VANCOUVER (NEWS 1130) – As some of Canada’s World Junior hockey players caught some harsh criticism on social media following a quarterfinal loss this week, it served as another look into the darker side of the culture of the sport. It can start at an early age through a slightly different lens. 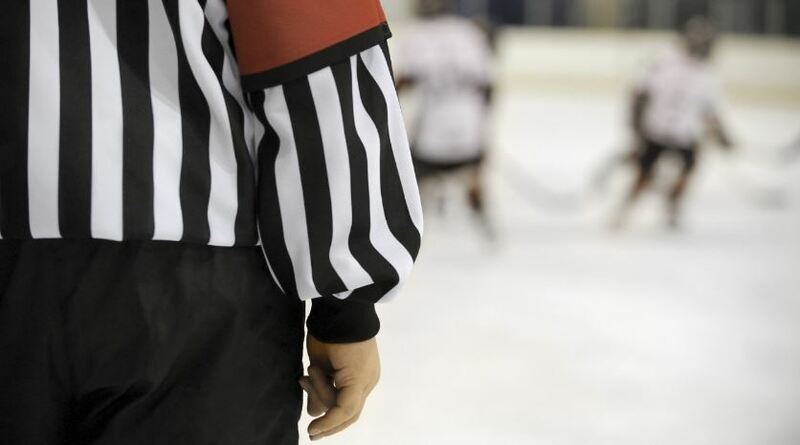 Matt Bell, 19, is a youth hockey official in Stratford, Ontario, and recently posted an open letter on Twitter. He described getting some nasty verbal feedback from one parent in particular, and is trying to remind everyone that hostility in the face of something you don’t agree with isn’t the best way to go. Sean Raphael, the referee-in-chief for the B.C. Amateur Hockey Association, says much has been done to take that kind of thing out of youth hockey. However, he admits it still exists. While some of the verbal abuse on and off the ice can be extreme, Raphael says everyone needs to continue to work to phase that element out of the game. Work is ongoing to try and address the issue, he adds, however, Raphael says sometimes it’s still easy to forget where the line is.